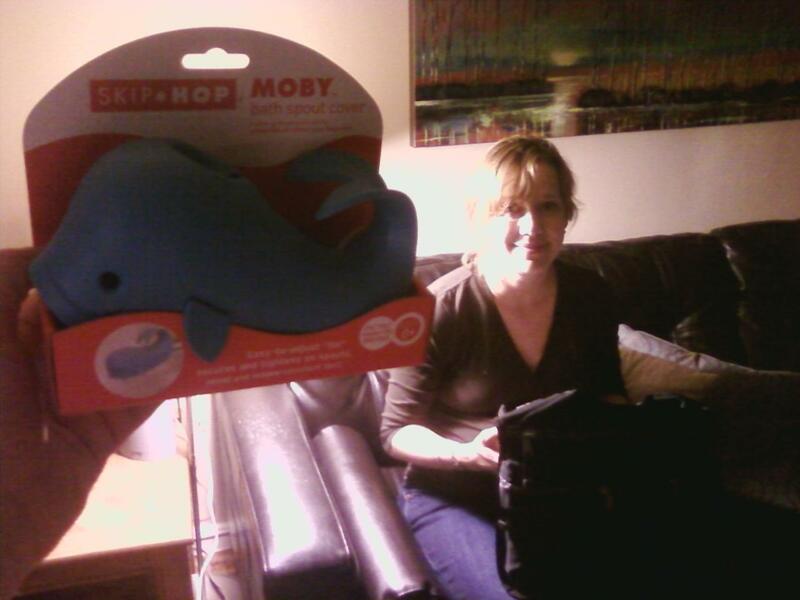 Why does Karen have that whale? I thought it was only so big to fit over the spout in a bathtub. Are blue whales really that blue?